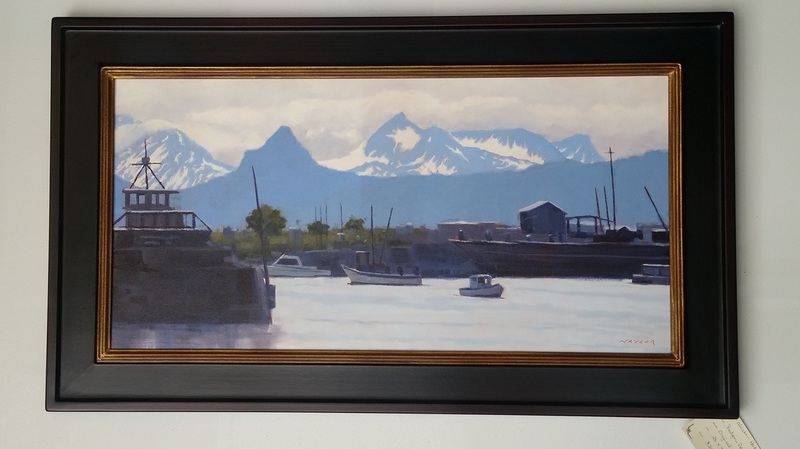 Rodgers Naylor, originally from the east coast, is an artist based in Colorado. He studied drawing at the The Atelier in Minneapolis, where he focused on classical realism, and painting at the Art Students League in Denver, where he developed his loose and painterly approach. Naylor says, "I want the drawing aspect of my work to be accurate and believable, and the light to be understandable, but I want the color and brushwork to be expressive." 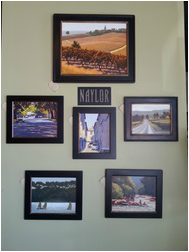 Naylor paints in the studio as well as en plein air while continuing to study the figure from life. Most of his work, even those done in the studio, are generally "alla prima," done in one session. 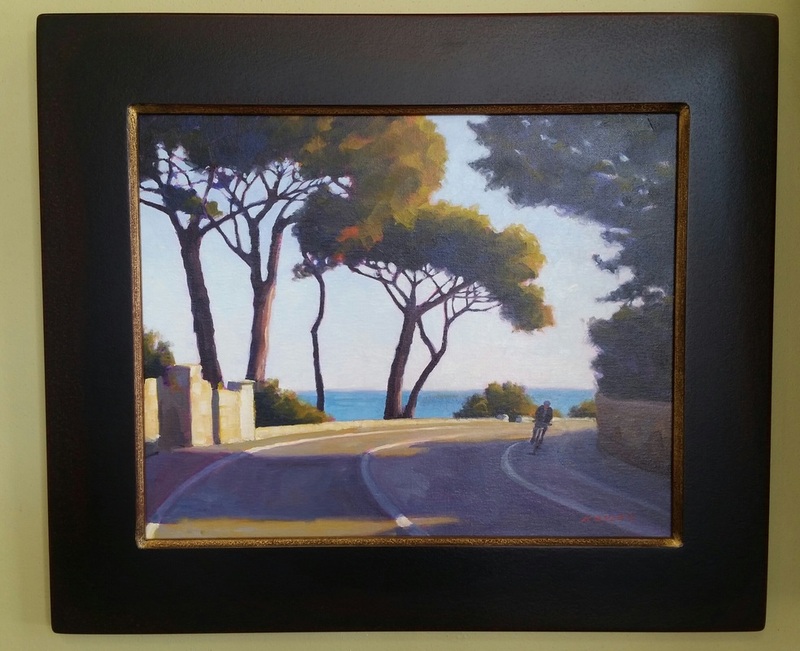 He looks for two essential things when creating a painting: an abstract level, the light and shapes, and human interest, mood, a possible story, allowing viewers to create his or her own story, leaving his paintings to be an invitation to a scene. 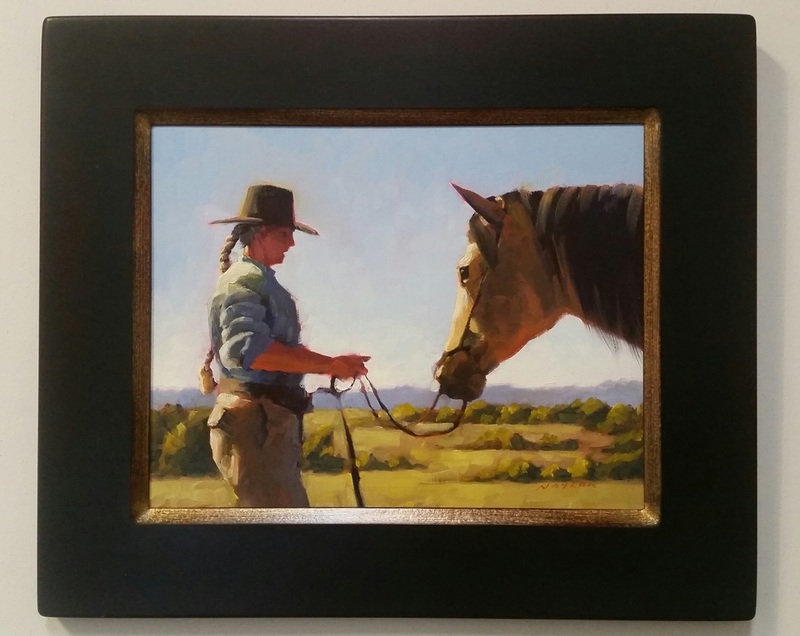 He has been featured in numerous solo and group shows as well as art fairs, including the Cottonwood Art Festival in Richardson, TX. We are happy to welcome him and his work into our gallery and hope you'll stop in to take a peek or even take one home with you.